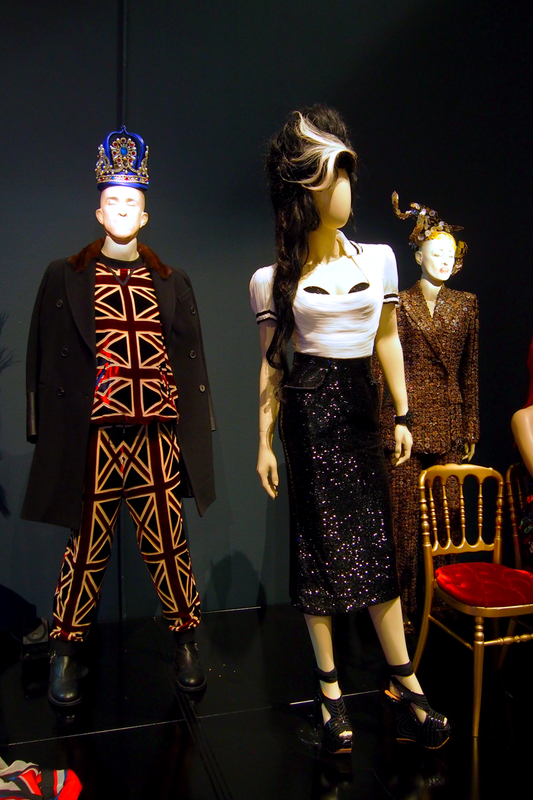 Amy Winehouse, for his collection ofHaute Couture for spring-summer 2012 purposely dedicated to the singer who died in July 2011, the French fashion designer Jean Paul Gaultier has decided to defend himself. Mitch Winehouse had spoken, indeed, speculation (he who did not hesitate to show themselves smiling next to her daughter’s clothes at auction! ), while the enfant terrible of fashion affirms that it was simply a loving tribute. It is surprised that only has been proposed by him and not by other colleagues! 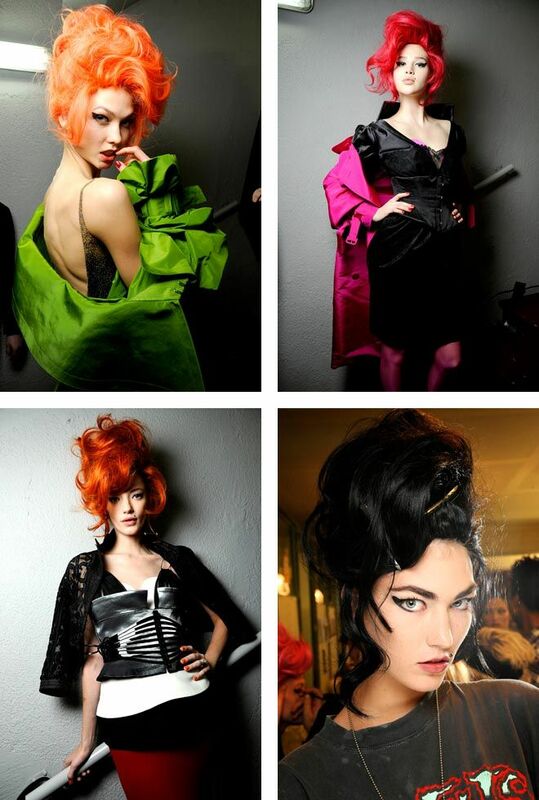 After three months by the controversy unleashed about his fashion show in January, during which Jean Paul Gaultier had paraded models with thick eyeliner, voluminous hairstyle and gold earrings in style Amy Winehouse, here is the French designer makes his defense. He does not accept the allegations of the father of the singer who had called the collection “tacky ” as well as ” an insult to the memory of his daughter.” He responds in kind during an interview with Vogue TV. 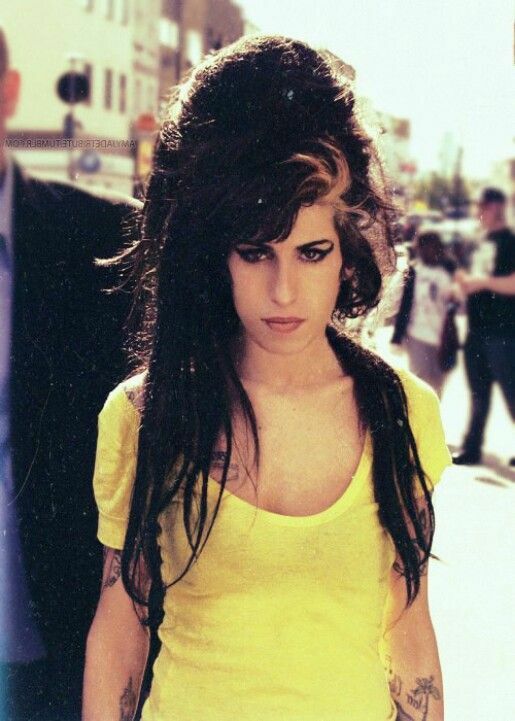 ” When Amy died I was surprised that no one in the world of fashion he had paid homage. Her look was fabulous, fantastic: it was unique. Usually we actresses and singers need someone to give them fashion advice. 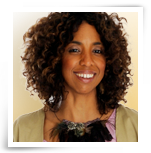 But she had naturally the right makeup, the right earrings. These are the words of the French couturier, who just does not understand why the father of the singer did not appreciate a gesture of love for the missing daughter. Against accusations of speculation, then, he points out the outfits High Fashion can not be found for sale in the boutique, but are only made ​​to order for special customers. Mitch Winehouse then you should not worry: will not arrive myriad dressed caricature as his daughter. 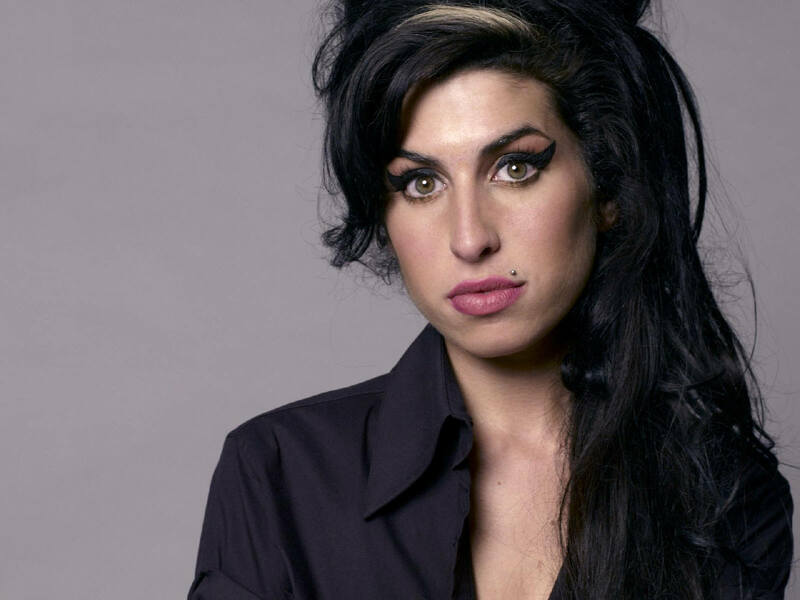 Despite this, the father of British singer has asked Jean Paul Gaultier to make a donation to the Amy Winehouse Foundation, the association that he founded in homage to the dead daughter prematurely last July, which helps young people just like you with problems health, financial difficulties or who suffer from addictions. This would also be a nice gesture of love towards him!